We all have a relationship with food – and we all care about our health and wellness. This book creates the ideal intersection between cooking, eating, and your well-being. Discover how to cook and what to eat to enhance each dimension of your wellness! With amazing photography and dozens of tantalizing recipes, this book is sure to find a special place in your home. Written by Frank Ardito Jr. (my father), one of the most important and influential champions of social justice in modern time. 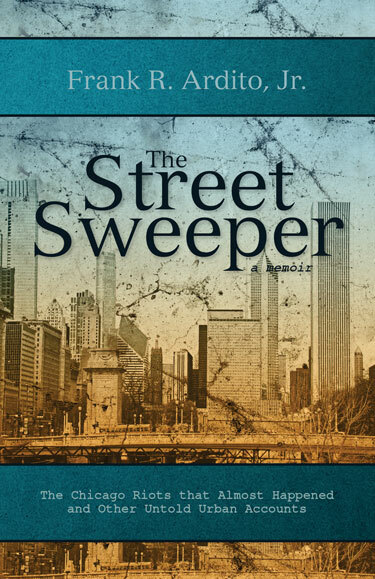 This historically engaging work provides a first-hand account regarding the plight of urban youth. A MUST READ for anyone interested in learning pragmatic solutions for dealing with today’s youth violence epidemic! 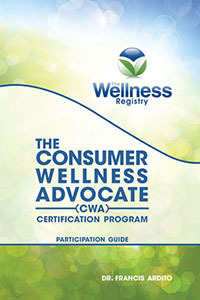 This beautiful hard-bound book accompanies the CWA Certification Program – The world’s first consumer-level certification in wellness. It’s the wellness equivalent to CPR! 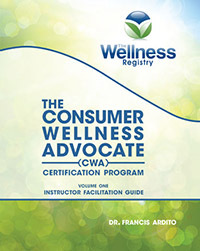 This comprehensive guide provides everything you need to become a qualified instructor, enabling you to facilitate the CWA Certification Program - The world’s first consumer-level certification in wellness. It’s the wellness equivalent to CPR! 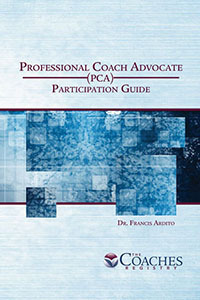 This beautiful hard-bound book accompanies the PCA Certification Program – An introduction to the art and science of taking a coaching approach to work and to life! 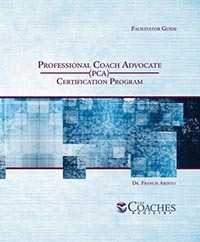 This comprehensive guide provides everything you need to become a qualified instructor, enabling you to facilitate the PCA Certification Program – An introduction to the art and science of taking a coaching approach to work and to life! 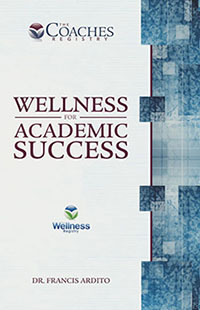 This SuccessShort is the perfect quick resource for empowering any student at any level to enhance their academic performance! It is loaded with tips and tricks that can be utilized immediately. 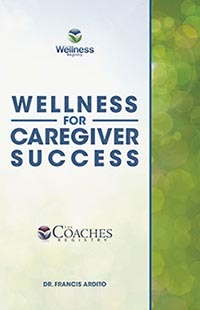 This SuccessShort is the perfect quick resource for empowering any health care professional at any level to enhance their performance and job satisfaction! It is loaded with tips and tricks that can be utilized immediately. 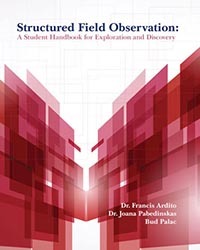 This textbook is idea for every student/scholar who desires to make the most from any sort of observation-based experience. It is the perfect guide for internships, externships, and/or any important real-world opportunity.